There are 6 Memory Care Facilities in the Antioch area, with 5 in Antioch and 1 nearby. The average cost of memory care in Antioch is $5,080 per month. This is higher than the national median of $4,650. Cheaper nearby regions include Concord with an average starting cost of $4,096. To help you with your search, browse the 4 reviews below for memory care facilities in Antioch. On average, consumers rate memory care in Antioch 3.3 out of 5 stars. Better rated regions include Concord with an average rating of 4.3 out of 5 stars. Caring.com has helped thousands of families find high-quality senior care. To speak with one of our Family Advisors about memory care options and costs in Antioch, call (855) 863-8283. The Antioch area has a total of eight memory care facilities, including five in Antioch itself and another three in surrounding areas like Concord. 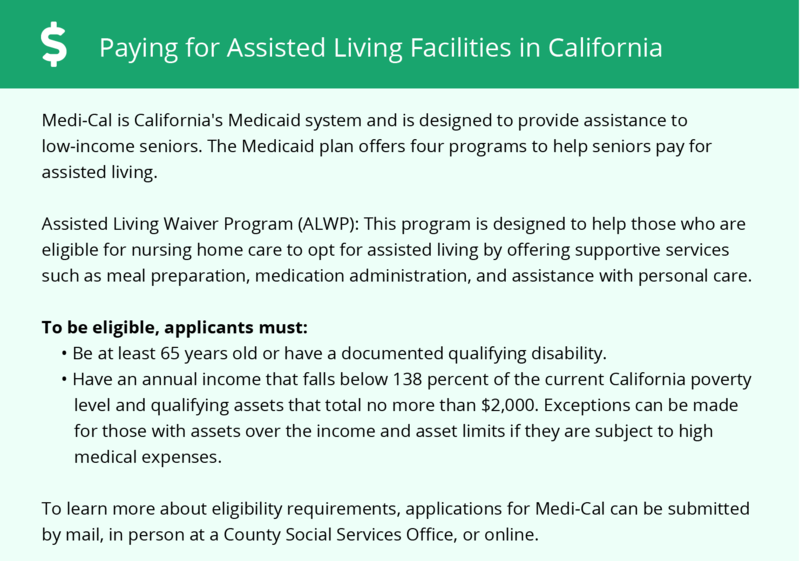 The Department of Social Services regulates these facilities in California, which care for residents with cognitive conditions such as Alzheimer’s disease and dementia. Antioch is a suburb of Oakland and San Francisco with a population of about 112,000 and a senior population of about 10.4 percent. Antioch’s location in central California gives it a particularly favorable climate. This city has a rating of 84 on the Sperling Comfort Index, which measures a climate’s comfort level on a scale of one to 100. The national average of the Sperling Comfort Index is 54 in comparison. This scale is based on the number of sunny days in the 70s with low humidity. The cost of living in Antioch is high due to its location near San Francisco, averaging 53 percent more than the national average. Housing is particularly expensive, at nearly three times the average. However, health care and utilities are both less than 10 percent above average. Senior citizens with a fixed income will struggle to make ends meet in Antioch, even if they don’t have to pay for housing. Antioch’s crime rate is also high, especially for violent crime. The rate of violent crime in this city is 77.3 on a scale of one to 100, with a higher value indicating a higher crime rate. By comparison, the violent crime rate averages 33.7 in California and 31.1 for the United States. The rate of property crimes is 47.5 in Antioch, as compared to 40.9 for the state and 38.1 for the country. Memory care facilities should take extraordinary security measures to ensure their residents’ safety, including alarms and cameras. The air quality in Antioch is 64 on the National Air Toxics Assessment (NATA), as compared to the national average of 58. This measurement uses a scale of one to 100, with a higher score indicating better air quality. The NATA is based on the relative risk of respiratory diseases and lung cancer. The high air quality in Antioch will be particularly beneficial for senior citizens who already have respiratory ailments. Memory Care costs in Antioch start around $5,080 per month on average, while the nationwide average cost of memory care is $4,800 per month. It’s important to note that memory care rates in Antioch and the surrounding suburbs can vary widely based on factors such as location, the level of care needed, apartment size and the types of amenities offered at each community. Antioch and the surrounding area are home to numerous government agencies and non-profit organizations offering help for seniors searching for or currently residing in an assisted living community. These organizations can also provide assistance in a number of other eldercare services such as geriatric care management, elder law advice, estate planning, finding home care and health and wellness programs. To see a list of free memory care resources in Antioch, please visit our Assisted Living in California page. 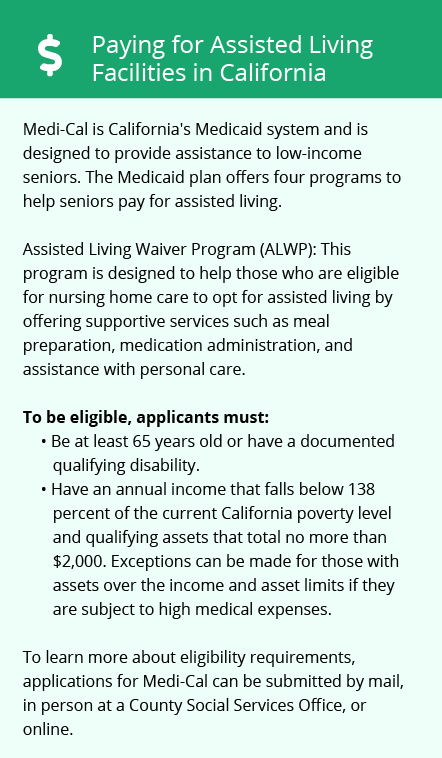 Antioch-area assisted living communities must adhere to the comprehensive set of state laws and regulations that all assisted living communities in California are required to follow. Visit our Memory Care in California page for more information about these laws.